You know what I love more than entertaining at the holidays? Going to someone else’s house for the holidays! Of course I’m a super helpful guest – I clear the table, wash dishes, serve the dessert, eat the dessert, you get the picture. I also try never to show up empty handed. 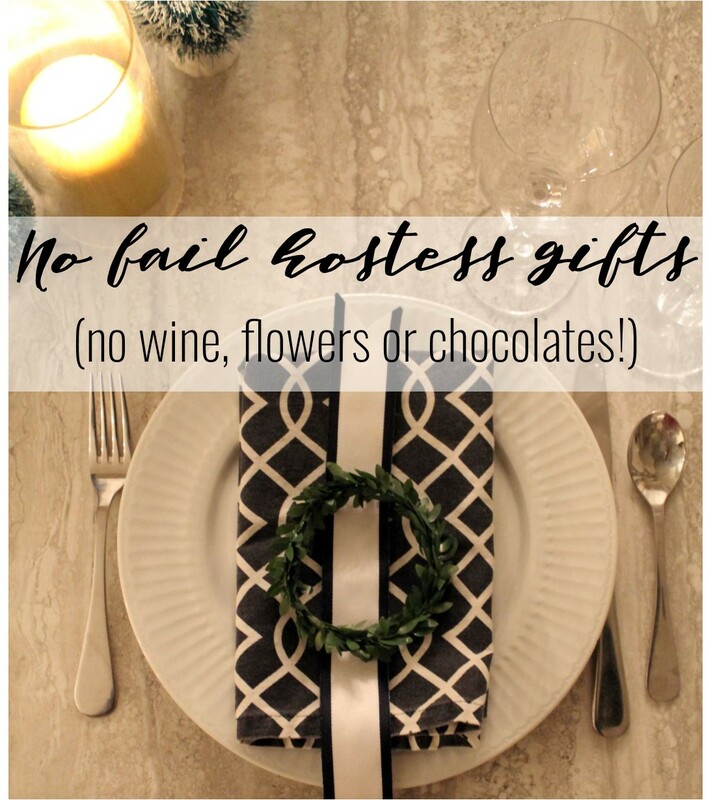 Every great hostess, and even the not so great ones, deserve a small token of your gratitude for serving, feeding, entertaining and cleaning up after you. I consulted a few of my vintage etiquette books and found that both Emily Post and Amy Vanderbilt agree that giving a hostess gift is an absolute necessity; although their suggestion of poultry shears, pencil sharpeners or ashtrays should be ignored. 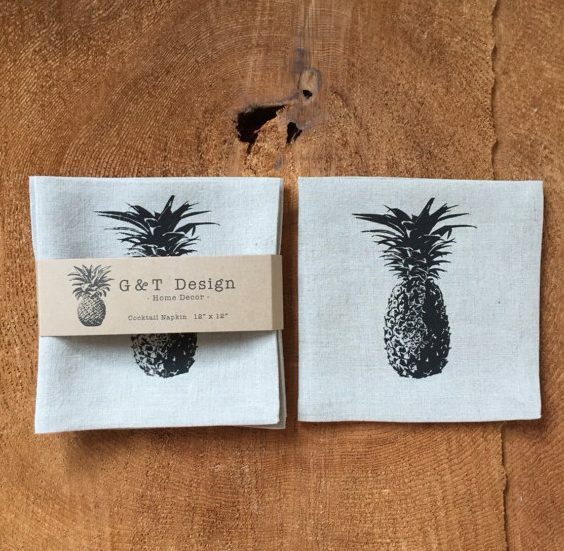 Here instead are some unique, Canadian made and better-than-an-ashtray gift ideas for your favourite host. Help your host whip up a batch of the best cocktails, hopefully, which you will help her drink. 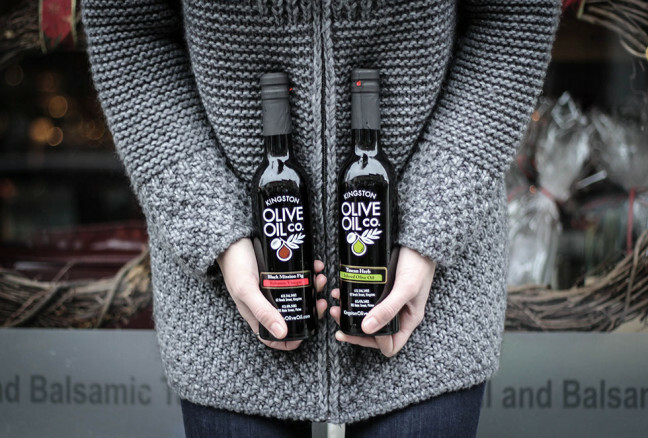 Not everyone enjoys receiving wine as a gift, (at least this is what I’ve been told) but if you must give a cylindrical shaped glass vessel filled with liquid then I suggest a good quality olive oil. Butter flavour is one of my favourites. Paired with with a box of unpopped popcorn, this is a perfect gift for a host to use after everyone has left and she can finally relax and binge watch Stranger Things. Modern, fun and vibrant- let’s hope 2018 is as great as this towel. This coffee is so good we drove 30 minutes out of the way from the cottage we were staying in New Brunswick everyday just to get it. 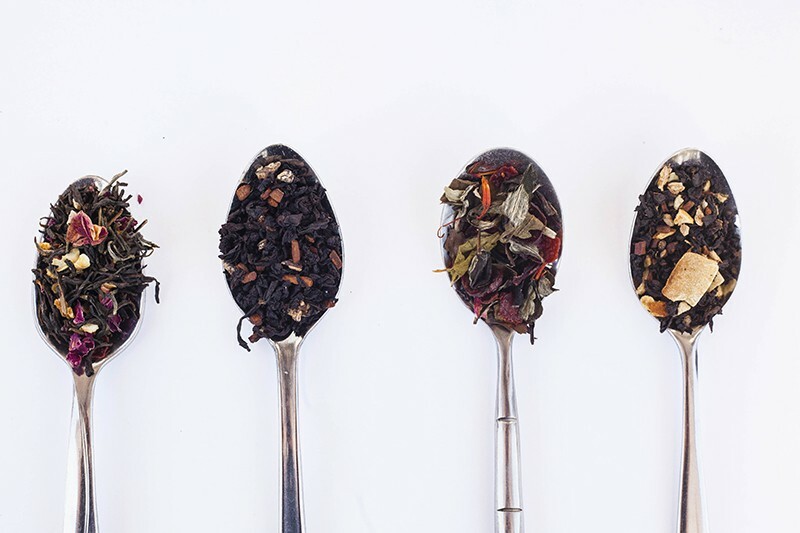 If you don’t know your host well, organic herbal tea from this adorable Toronto company is a good choice. Tea says “here’s a thoughtful gift I think you’ll like” and definitely not “we picked this up from the gas station on the way here”. 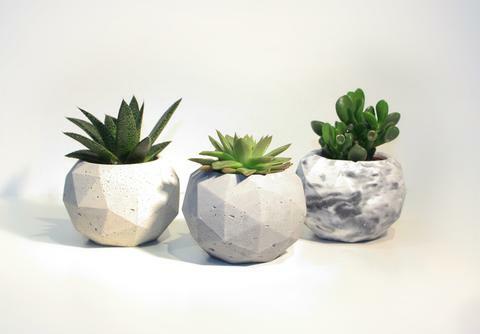 These trendy, modern cement succulent planters don’t require a green thumb to keep them looking good. 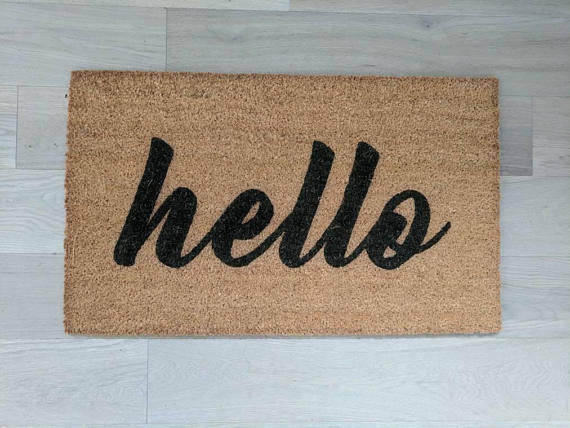 Even when your host isn’t home this cute doormat can give a cheerful greeting to everyone from the mail carrier to the milkman (oops, I mean the Amazon delivery guy). 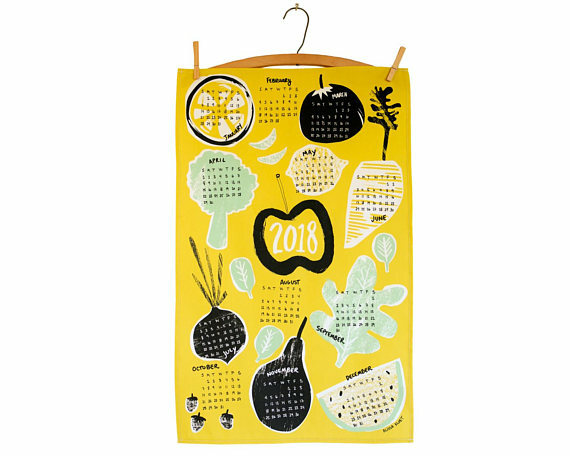 These thoughtful and unexpected gifts will ensure a repeat invitation and may even get you out of helping with the dishes!